BUT do you know mental health first aid? 1 in 3 Canadians will experience a mental health problem in their lifetime. Will you know how to help? 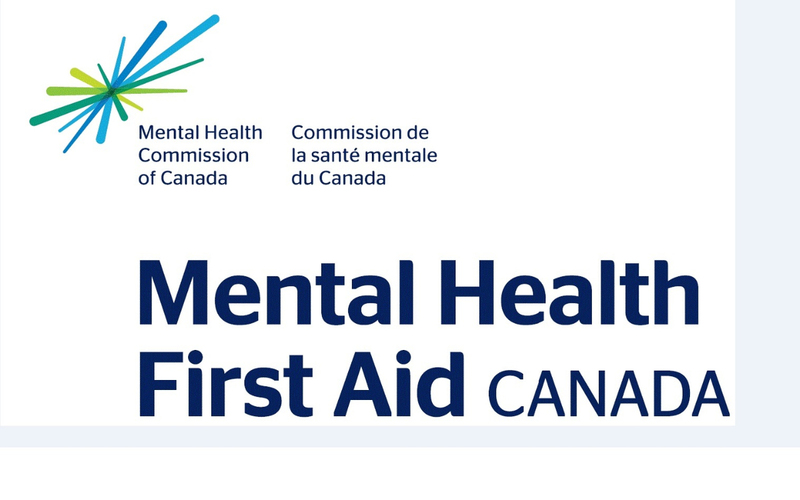 Mental Health First Aid is an evidence based program of The Mental Health Commission of Canada. MHFA is an awareness and prevention program that teaches participants how to help someone who is showing signs of a mental health problem or is experiencing a mental health crisis. The Waterloo Wellington Self-Management program (WWSMP) is funded by the Ontario MOHLTC to provide training to health care providers to support them in managing individuals living with chronic diseases. WWSMP has chosen to offer this program to health care providers working in this region.